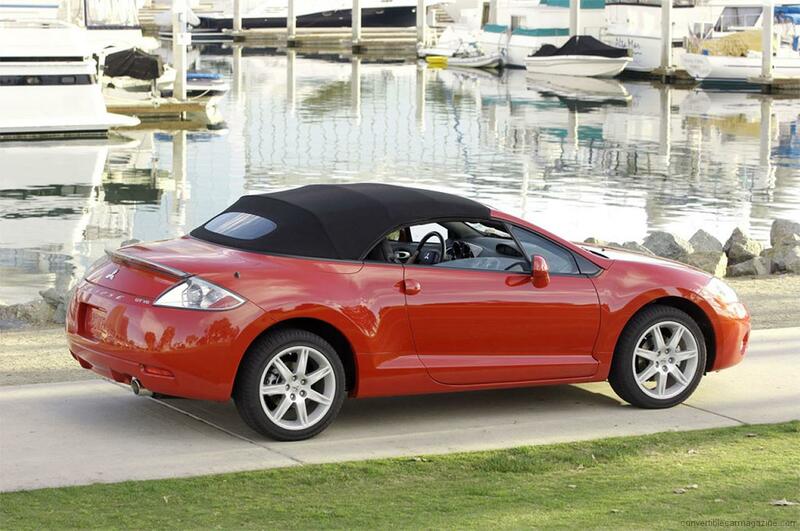 The Mitsubishi Eclipse Spyder is a sporty 2+2 seat convertible aimed mainly at the US market. The power is transferred through the front wheels which frees up space in the cabin and luggage compartment but at the expense of fine handling. 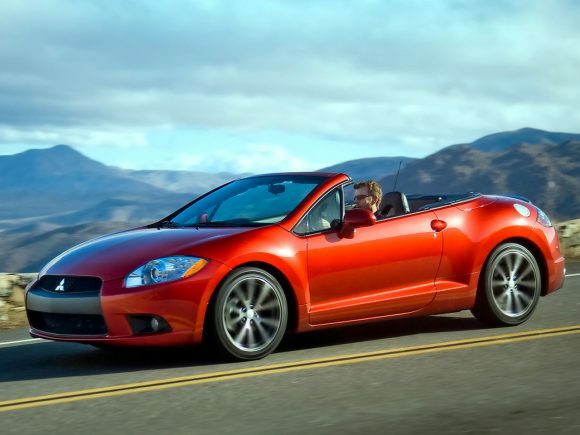 This makes the Eclipse more of a practical everyday car with striking styling than a high performance sportscar. 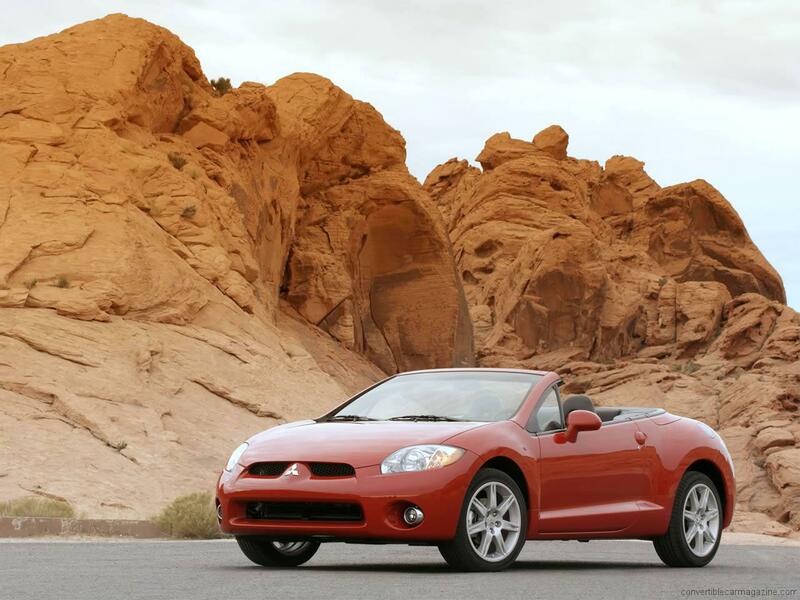 The larger of the two Mitsubishi engines is a little too heavy despite its extra power so we prefer the four cylinder option. In both versions the fabric roof is excellent; simple light-weight and fast operating. 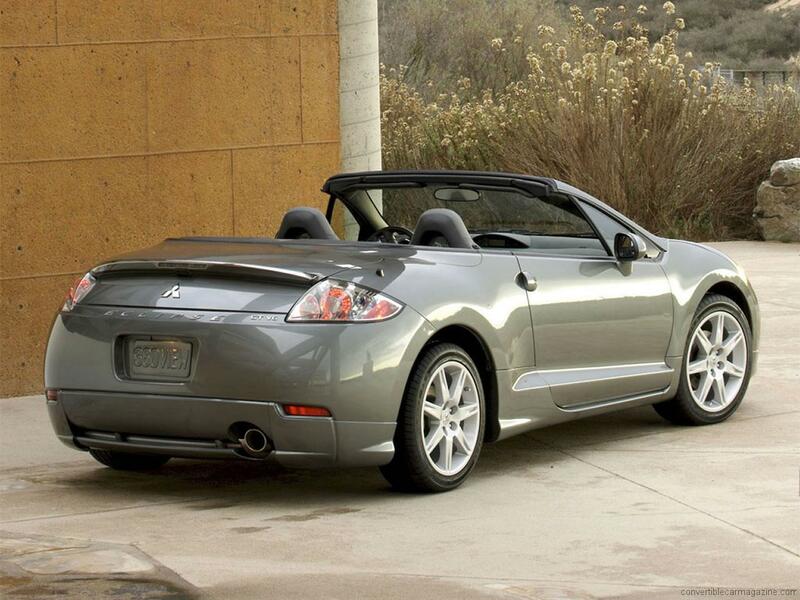 Do you drive a Mitsubishi Eclipse Spyder? Would you recommend it to others? 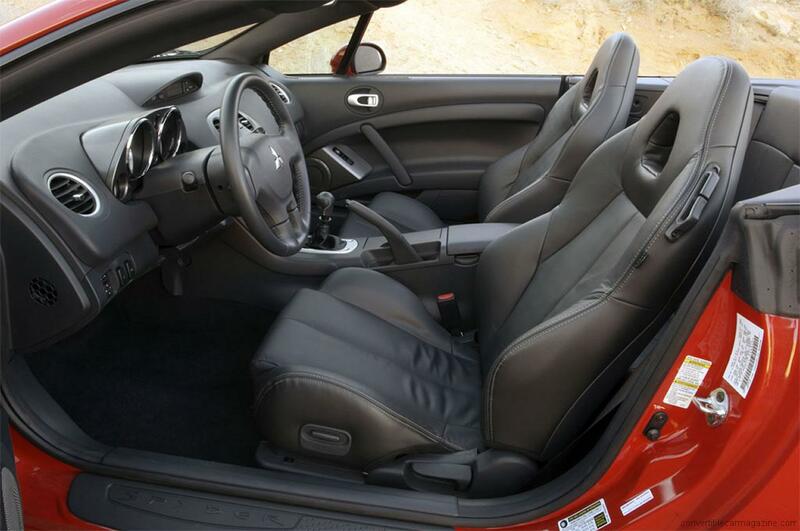 This Mitsubishi already has one owner review, continue the conversation and let us know what you think of the car. 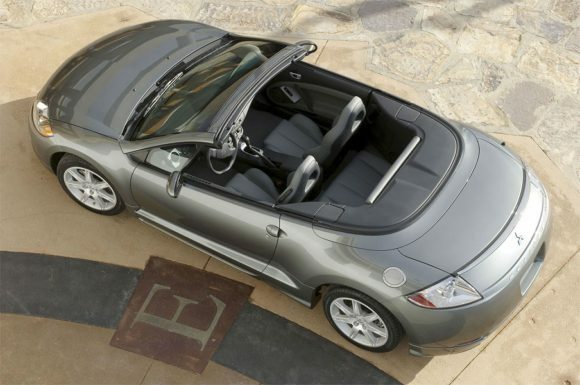 is the mitsubishi eclipse on the market in australia? or is it coming to australia if so when? ?